Of all the makeup products available, concealer continues to be a fan favorite. It can hide a pimple, prime a lip, or make under-eye circles temporarily disappear. Aside from all its goodness, concealer has one considerable downside. It cracks when your natural body heat mixes with it and makes the under-eye area look old and wrinkled. Luckily, there's an easy fix for this problem: baking! You've probably heard the term before and even seen a video or two that showed how to do it. Essentially, baking forces the liquid in the concealer to bond with loose setting powder. When done correctly, it holds concealer in place while keeping it looking matte and flawless all day. The key to baking is patience. Don't rush the process, or you'll be disappointed with the results. 1. Apply concealer below the eyes from the lower lash line to the top of the cheekbone. This prevents any telltale half-moon brightness that makes the concealer look obvious. 2. 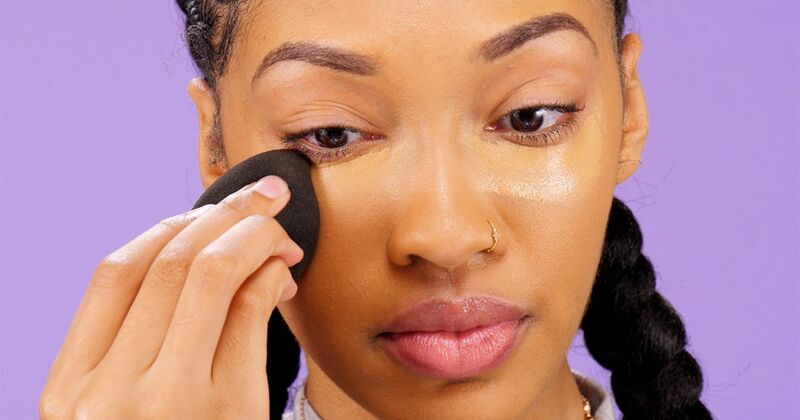 Press the concealer into the skin with a damp beauty sponge. 3. Apply a thick layer of loose powder over the concealer with a fluffy powder brush. Press the powder in, then apply additional powder, and let it sit on the skin for five minutes. 4. 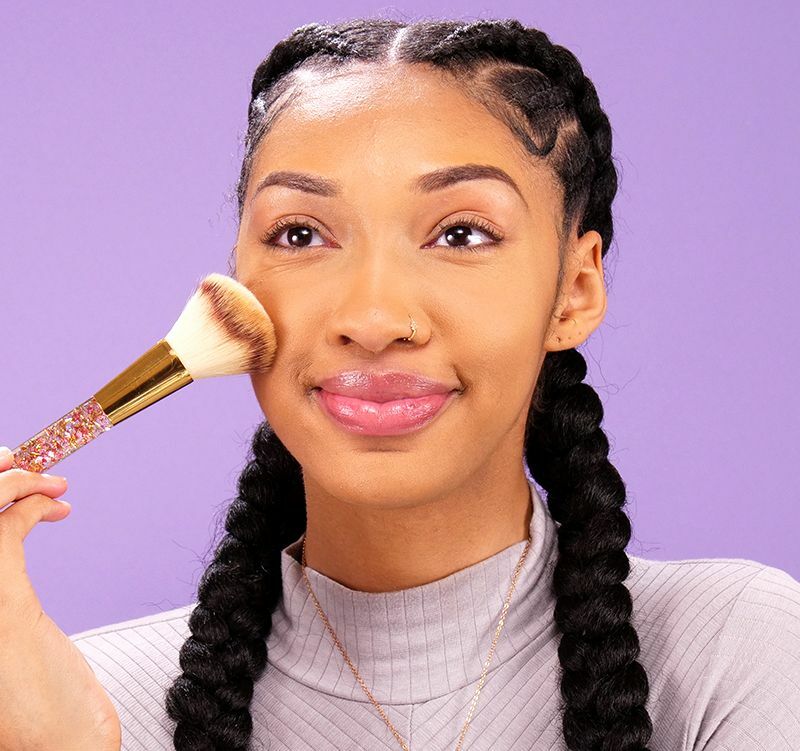 After five minutes, thoroughly sweep the excess powder away with the powder brush. You're good to go! Share these makeup tips on Facebook. Stay pretty!